THE PEOPLE ARE RISING UP AGAINST VACCINE LOBBY – In response to an April 23, 2010 report by the H1N1 Vaccine Safety Risk Assessment Working Side Effects Group (VSRAWG) of the National Vaccine Advisory Committee (NVAC) identifying three potential pandemic H1N1 vaccine safety signals for neuroimmune (Guillain-Barre¢ Syndrome, Bell’s palsy) and blood disorders (thrombocytopenias), the National Vaccine Information Center is urging an expansion of influenza vaccine safety monitoring and assessment. 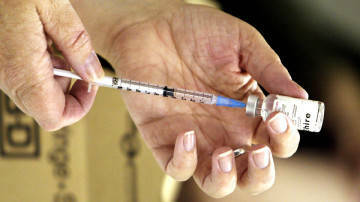 TOXIC WASTE TO COST TAXPAYERS $20,000,000 – British Columbia, Canada could throw away almost $20 million worth of H1N1 vaccine because it went unused during swine-flu season and will soon expire. 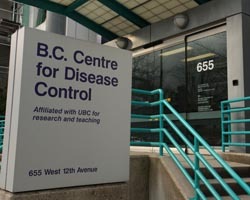 Only 40 per cent of B.C.’s population chose to be vaccinated against H1N1, which meant roughly 2.5 million of the 4.3 million doses were unused. The doses were supposed to be good for 18 months. 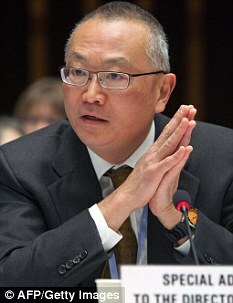 WHO APPOINTS COVER-UP COMMITTEE – Reports that the WHO is appointing an ‘independent’ committee to investigate its own conduct in the H1N1 panic of 2009 has been tempered by the fact that one of the committee’s members, John Mackenzie, was in fact one of the advisors who urged the WHO to declare a pandemic in the first place. He also has ties to vaccine manufacturers, making him part of the very charge being investigated: that the WHO relied on advisors with a financial interest in declaring a pandemic. 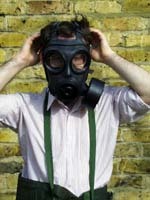 SECRET BIOCHEMICAL TESTING ON BRITISH CITIZENS – The UK Ministry of Defence turned large parts of the country into a giant laboratory to conduct a series of secret germ warfare tests on the public. A government report just released provides for the first time a comprehensive official history of Britain’s biological weapons trials between 1940 and 1979. Many of these tests involved releasing potentially dangerous chemicals and micro-organisms over vast swaths of the population without the public being told. 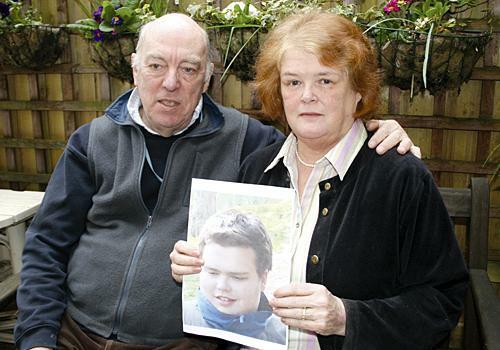 Some families in areas which bore the brunt of the secret tests are convinced the experiments have led to their children suffering birth defects, physical handicaps and learning difficulties. 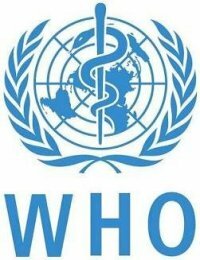 WHO COVER-UP HAS BEGUN Global health chiefs have finally admitted that they may have overreacted to the swine flu ‘pandemic’ – landing governments with millions of unused vaccines. 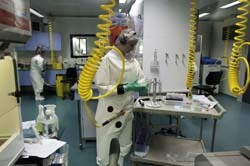 The World Health Organisation has conceded that it may have been guilty of failing to communicate ‘uncertainties’ about how virulent the new virus was. “The FDA learned about the contamination after an academic research team using a novel technique to look for viruses in a range of vaccines found the material in GlaxoSmithKline’s product and told the company,” FDA Commissioner Dr. Margaret Hamburg told CNN. A 2005 Dutch study revealed that certain gastric, anti-psychotic and antibiotic drugs interfere with the heart’s electrical activity and cause an estimated 15,000 sudden cardiac deaths a year in Europe and the United States. 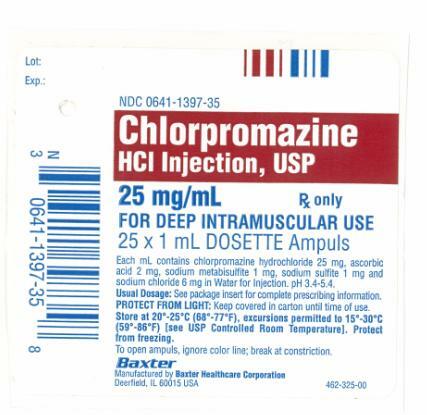 The research, reported in the European Heart Journal, examined the effects of gastrointestinal drugs cisapride and domperidone; anti-psychotics chlorpromazine, haloperidol and pimozide; and antibiotics erythromycin and clarithomycin. 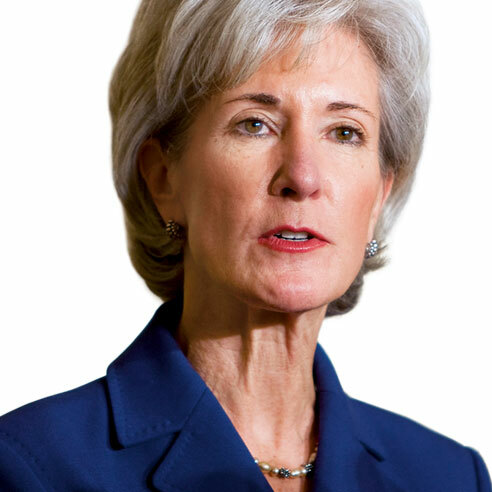 In addition, a September 2006 report by the Department of Health & Human Services’ (HHS) Agency for Healthcare Research and Quality (AHRQ) showed that certain osteoarthritis drugs may have similarly life-threatening risks. LIVE VIRUS VACCINE KILLS 3 CHILDREN IN CUBA, INJURES DOZENS MORE – ‘Three Cuban children have died and dozens more are ill after receiving a single measles vaccine manufactured in India. 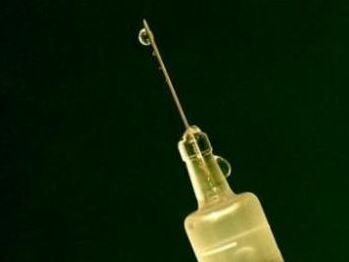 The State Food and Drug Administration has admitted that “inferior materials” were used in producing the rabies vaccines. 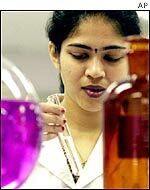 It said the firm had been ordered to halt production and some employees were suspected of criminal activity. The parents of the children in the Shanxi case are convinced their children were harmed by faulty shots. 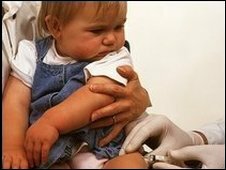 SMOKING GUN: NEW STUDY LINKING SEASONAL FLU SHOT TO INCREASED RISK OF INFECTION WITH H1N1 SWINE FLU – ‘In one study, the researchers used an ongoing sentinel monitoring system to assess the frequency of prior vaccination with the seasonal flu vaccine in people diagnosed with H1N1 swine flu in 2009 compared to people without swine flu. 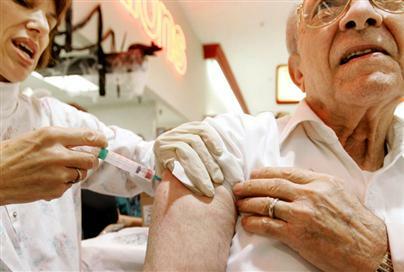 The researchers found that seasonal flu vaccination was associated with a 68 percent increased risk of getting swine flu. 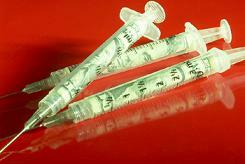 3.8 million doses of H1N1 are being shipped to Africa from the UK. 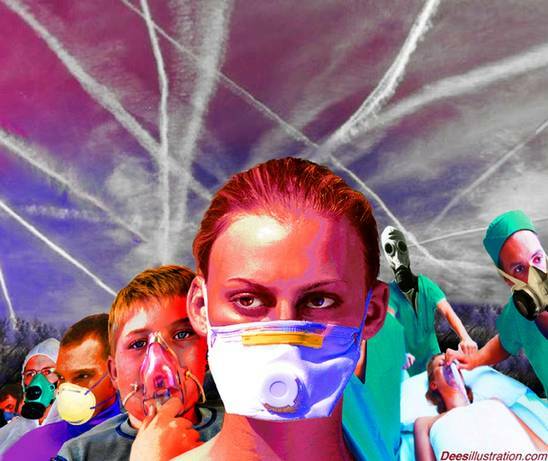 The WHO are ensuring a perpetual pandemic & a new generation prone to cancer. 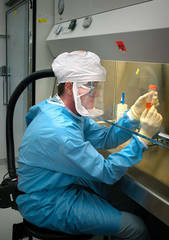 According to Dr. Wolfgang Wodarg viruses require a moderate type climate in which to thrive. The African Continent is too hot & dry an environment. The UN knows this fact. “Let me make it absolutely clear that, at its heart, the GMC hearing has been about the protection of MMR vaccination policy. The case has been driven by an agenda to crush dissent that in my opinion serves the government and the pharmaceutical industry — not the welfare of children. It’s important to note that there has never been a complaint against any of the doctors by any parent involved in this case — only universal parental support and gratitude. “We are trying to understand, by infecting a cell with these two viruses, which are the genetic determinants that would allow them to exchange genes (especially in pigs – Editor’s note)” says virologist Bruno Lina, who heads the influenza A project for this Inserm laboratory. GSK VACCINE FOR DIARRHEA SPREADS PIG VIRUS- Federal health authorities are recommending that doctors suspend using Rotarix, saying the vaccine is contaminated with material from a pig virus. The contaminant material is DNA from porcine circovirus 1, a virus from pigs that is not known to cause disease in humans or animals. 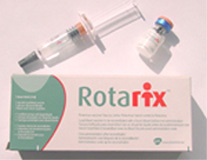 30 million worldwide have gotten Rotarix vaccine. 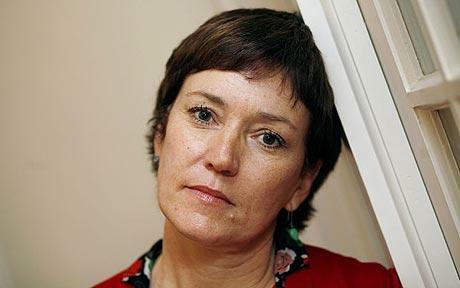 “Questions about Thorsen’s scientific integrity may finally force CDC to rethink the vaccine protocols since most of the other key pro-vaccine studies cited by CDC rely on the findings of Thorsen’s research group,” Robert F. Kennedy Jr.
Baby P Whistleblower being ‘hounded out’ of Great Ormond Street Hospital/UK: The senior consultant who warned of “serious failings” at the Great Ormond Street Hospital clinic which sent Baby P home to die is being “hounded out,” according to her husband. UK to ship surplus vaccine supply to Third World: The government is making plans to offload millions of doses of swine flu vaccine amid predictions a “third wave” of the pandemic is unlikely to happen. 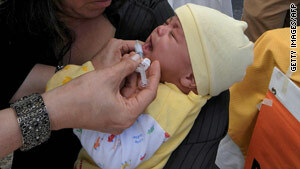 Options include selling surplus vaccine and donating it to poorer countries but a stockpile will remain in place. Cases of swine flu have now dropped dramatically to well below what is usually seen in winter flu outbreaks. 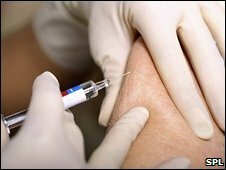 Flu Shots Futile – Study concludes that immunizing nursing-home workers does nothing to cut the number of confirmed influenza cases among the homes’ elderly residents. 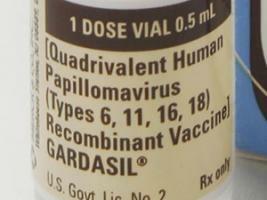 Teenage girls aged 16 to 18 are being given £45 of vouchers if they complete an inoculation course against the HPV virus. 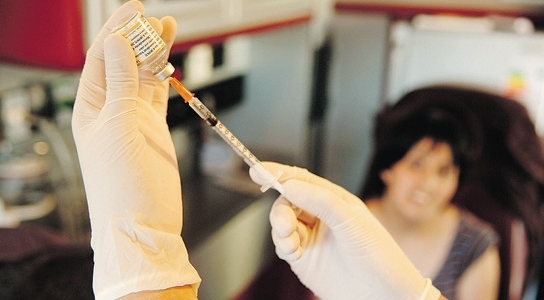 The £22,500 pilot scheme gives young women Love2shop vouchers if they have three injections. No parental consent is needed. New “Golden Era” for The Vaccine Industry: Malaria. Tuberculosis. Alzheimer’s disease. AIDS. Pandemic flu. 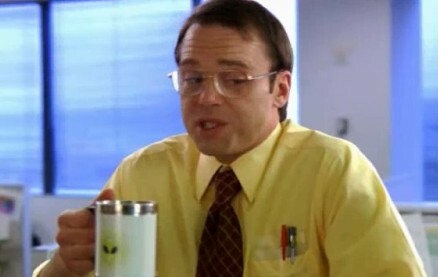 Genital herpes. Urinary tract infections. Grass allergies. Traveler’s diarrhea. 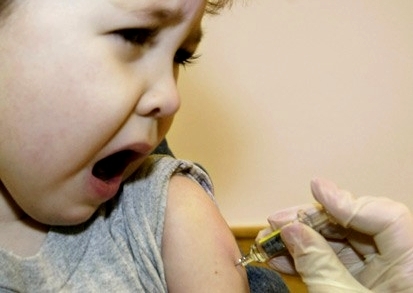 You name it, the pharmaceutical industry is working on a vaccine to prevent it. The lure of big profits, advances in technology and growing government support has been drawing in new companies.